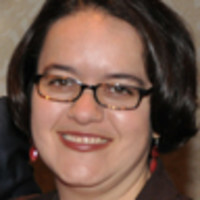 Marielena Hincapié is the Executive Director, National Immigration Law Center. The center is the only national organization in the U.S. exclusively dedicated to defending and advancing the rights and opportunities of low-income immigrants. The center uses a variety of tools, including policy analysis, litigation, education and advocacy, to advance this mission.